This is the only time bugs will be allowed on the golf course. 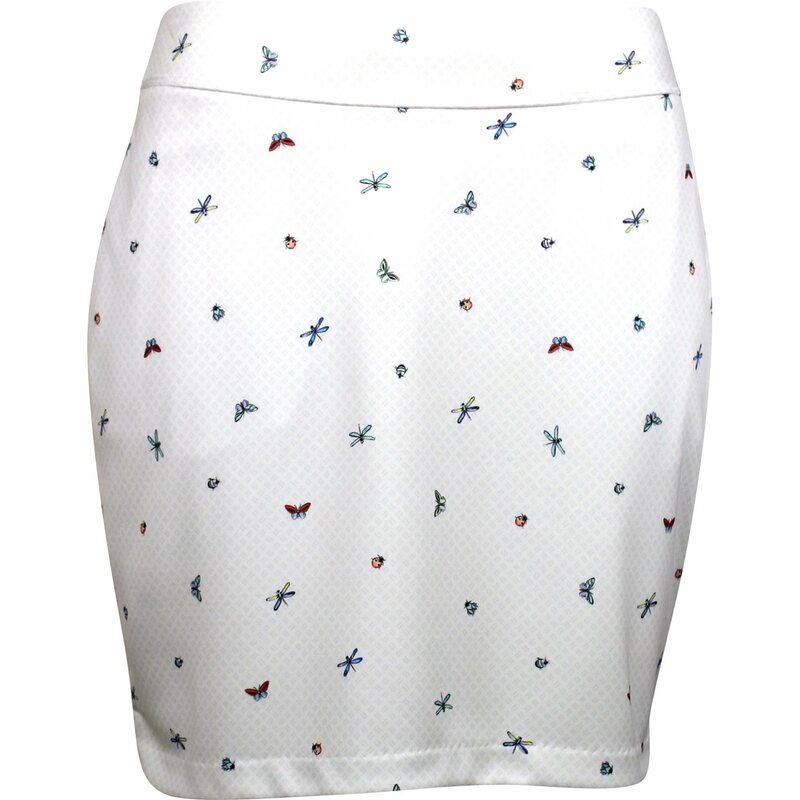 The Bugs Pull-On Knit skort by Greg Norman features a fun multicolor bug print. 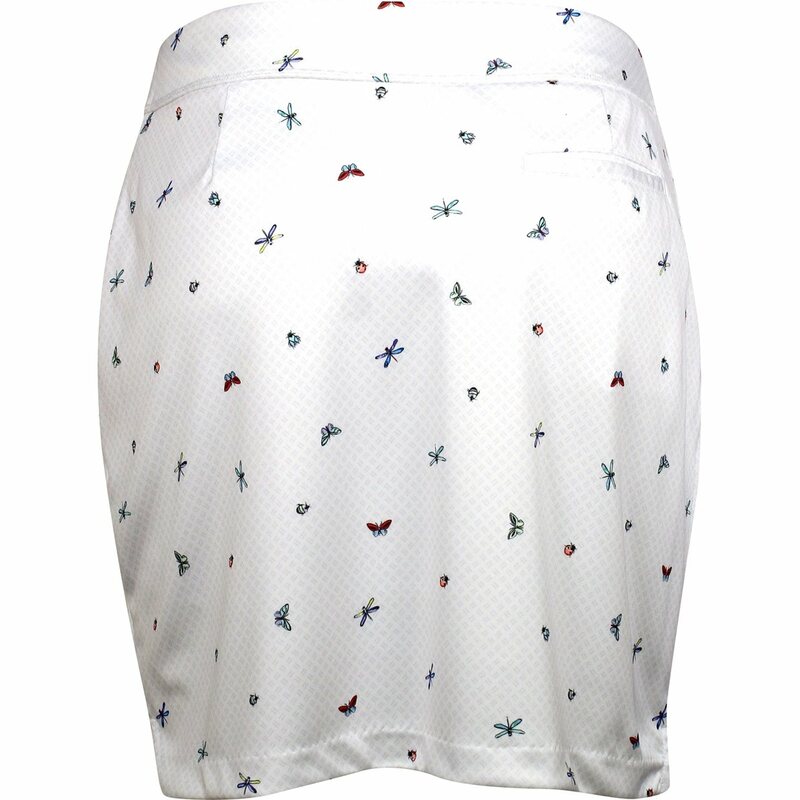 It is designed with pockets for golf accessories and lightweight fabric that will not weigh you down. 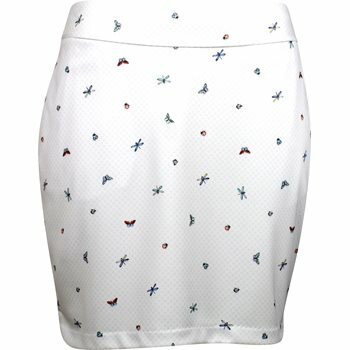 The fabric is enhanced to provide UV protection and moisture wicking when sweating occurs. The polyester fabrication provides durability for machine washing, will not shrink, and offers resistance to wrinkles so you can spend less time ironing and more time on the golf course.